Loet Leydesdorff (Ph.D. Sociology, M.A. Philosophy, and M.Sc. Biochemistry) is Professor emeritus at the Amsterdam School of Communications Research (ASCoR) of the University of Amsterdam. He is Associate Faculty at the Science and Technology Policy Research Unit (SPRU) of the University of Sussex, Visiting Professor of the Institute of Scientific and Technical Information of China (ISTIC) in Beijing, Guest Professor at Zhejiang University in Hangzhou, and Visiting Fellow at the School of Management, Birkbeck, University of London. 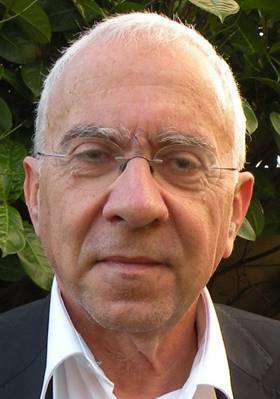 He has published extensively in systems theory, social network analysis, scientometrics, and the sociology of innovation (see at http://www.leydesdorff.net/list.htm or http://scholar.google.com/citations?user=ych9gNYAAAAJ&hl=en).